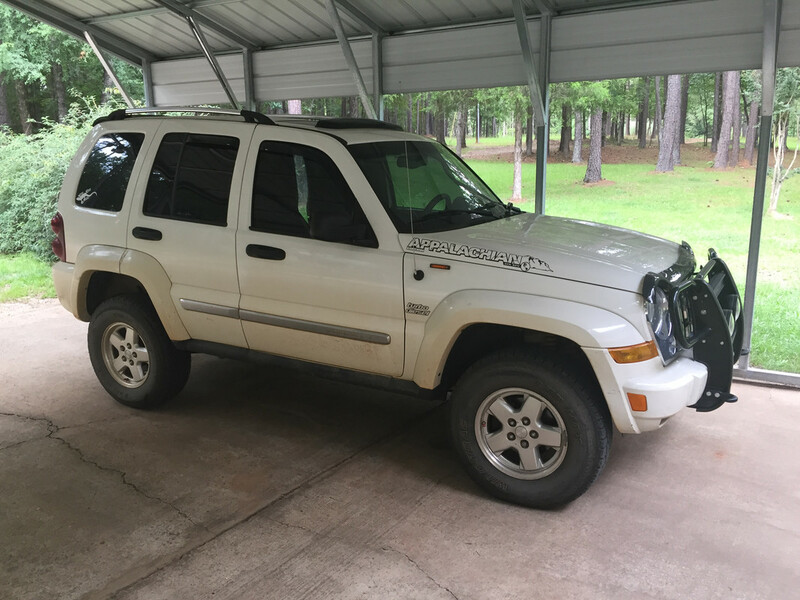 LOST JEEPS • View topic - Interesting KJ Driveline find. Post subject: Interesting KJ Driveline find. All of us who have been under our rigs know what our rear driveline looks like. Slip yoke in front into the Transfer Case, simple U joint, steel tube, and simple u Joint at the rear end. Well here's a batsnatcher for ya. This was a 2007 3.7L. Same Transfer Case, but different rear output yoke. The Driveline has flat flanges and simple u joints at both ends. The rear differential end has a steel ring that encapsulates the input yoke. The transfer case end doesn't, but the slip section is extra long, enclosed in a bellows. The tube is aluminum, with a strange section that is either compressed or machined in a way I haven't seen before. WAY lighter than the normal steel ones. Is this normal for 2007 or is it some racing-spec-fangled thing? It doesn't seem a logical choice for rock crawling. Post subject: Re: Interesting KJ Driveline find. I have seen something very similar to that before; but not on a Libby! Did you happen to see what it had for a transmission? auto or manual? Late build '07 just using KA/KK parts to get the last batch out the door. By the way you do not want that setup as the u-joints are not replaceable,you replace the whole driveshaft when a u-joint goes bad and in a few years finding one will be almost impossible. What the hell is a driveline? I'm guessing you mean the driveshaft? Transmission on that was an auto. I didn't notice any difference from the KJ trans., but wasn't really looking at the drivetrain. It just caught my eye. What I WAS looking for, (besides loom/connectors) was a V6 air filter setup. I found at least a dozen upper-lower box sections with NO front snorkel before I found out why. 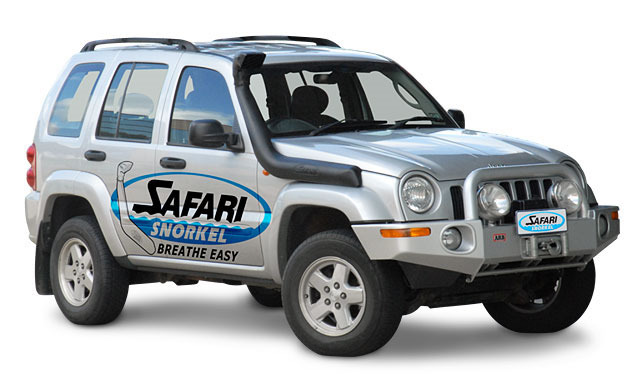 The engines were cut away from the subframes, and the airbox cut from the intake hose, the snorkel disconnected at the 2 side clips, the box halves stashed in back, and the upper radiator support cut away with the snorkel attached, and thrown away. $36 bucks for the whole assembly with all the parts on eBay with free shipping. Still running the original airbox here, do these flow that much better? is broken is to 4 pieces. Will try gluing it first. Maybe I won't have to buy a new one. Didn't know they were still available new. Just that one upper piece alone is of no value without the complete lower half assembly of the gasser V6 air box. So if you are wanting to convert your Diesel CRD to the gasser style snorkel you will need both the lower half of the air box and the upper snorkel piece. can get the lower box part, dime a dozen at any pick-a-part I've been to in this state. plus I already bought the one from Ebay with the broken snorzikle. No worries though. Used rubberized cyanoacrylate (super glue) by Gorilla. Seems to hold great so far without getting brittle. And if it breaks, I know who to turn to.